Deciding to invest in a franchise is a life-changing decision, and requires extensive thought and consideration. 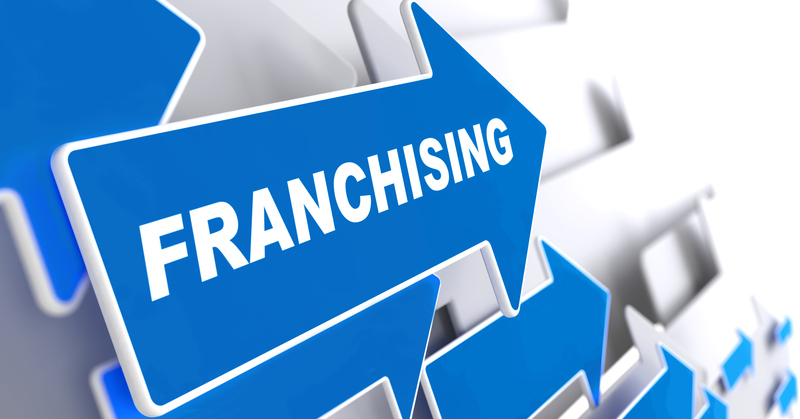 In this article, we hope to shed some light on the benefits of franchising and why you should look at franchising as a new career option. Do you ever feel like you’re not being credited for your hard work in your current career? With a franchise, your hard work will impact you directly rather than benefitting someone else, which to most will feel far more rewarding and empowering. A franchise business allows you to take control of your life, giving you the freedom and independence to organise your own work schedule to suit you. Perhaps you want a flexible job that fits in with the school run, or perhaps you’re prepared to work the odd weekend so you’re able to have more time off later in the year? All this is possible with a franchise opportunity. If your business is backed by a strong brand name, you won’t need to spend time and energy trying to raise your business profile. Customers are more likely to be drawn to a brand because they’re viewed as reliable, trustworthy and customers know what to expect. 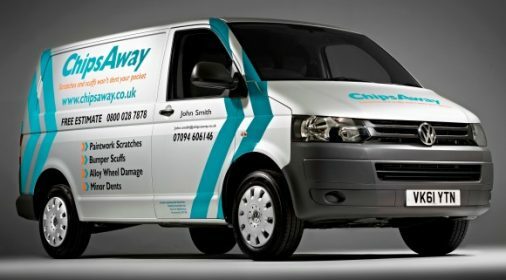 For example, ChipsAway, one of Franchise Brands plc’s companies, may be more appealing than a local car body shop, because ChipsAway are the UK’s leading car repair specialist. You will benefit from a proven business model, and there will be systems that are set in place to follow. The good news is that all these systems will be tried and tested by the franchisor, who will have a wealth of experience. If you follow these systems correctly, it’s highly unlikely that your franchise business will be unsuccessful. Setting up your own business is daunting and stressful. If you invest in a franchise, you will receive on-going operational and emotional support, including assistance with admin, insurance, legal documents, finance and marketing. Most franchisors have departments which are solely dedicated to supporting new and existing franchisees. The majority of franchisors offer training programmes to educate you on how to run your business successfully. Ovenclean, part of Franchise Brands plc, provides an initial 2 weeks of intensive training, business mentoring from an experienced franchisee, and on-going sales and marketing courses. You will also be given an exclusive and protected service area to operate, run and market your business. Franchisors will ensure that your territory is occupied by the franchise’s typical customer base and that it’s large enough for potential expansion in the future. By being part of a reputable franchise, you will be able to negotiate the price for your service at a significantly higher level than if you were an independent operator, giving you the opportunity to earn more money. You may find it easier to secure finance for a franchise opportunity, as banks are usually more willing for you to take out a loan. It may also cost less to buy a franchise than set up your own business of the same type. Are you an expert in producing compelling content, attractive marketing materials and engaging social media campaigns? Even if you are experienced in marketing, many franchisors recruit marketing teams that are experts in creating positive publicity for both national and local franchise branches. 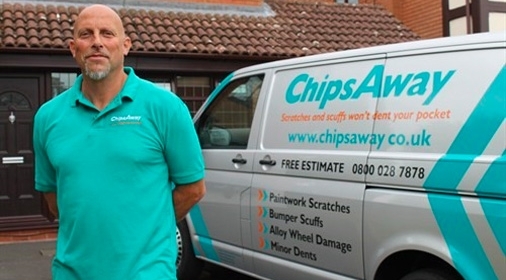 ChipsAway and Ovenclean franchises have a marketing team that solely manage both brand’s digital marketing, TV advertising, content creation, PR and more.